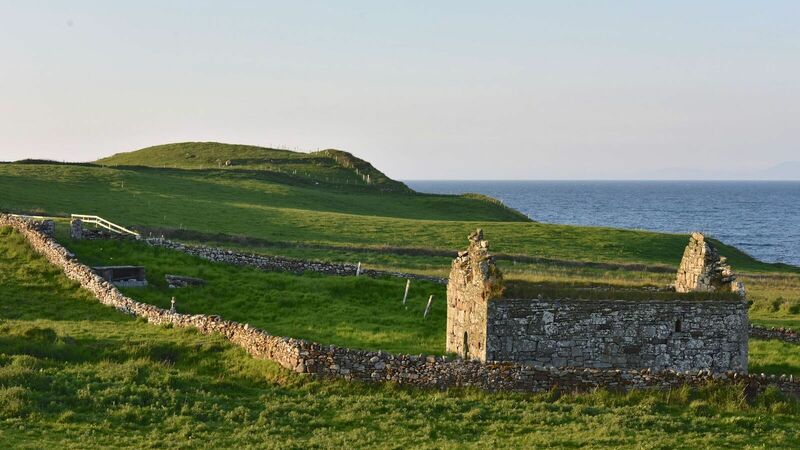 Located in Ballycastle, the Ceide fields is the oldest Neolithic site in the world dating back to the stone age over 5,000 years ago and includes tombs, stone-walled fields and houses. 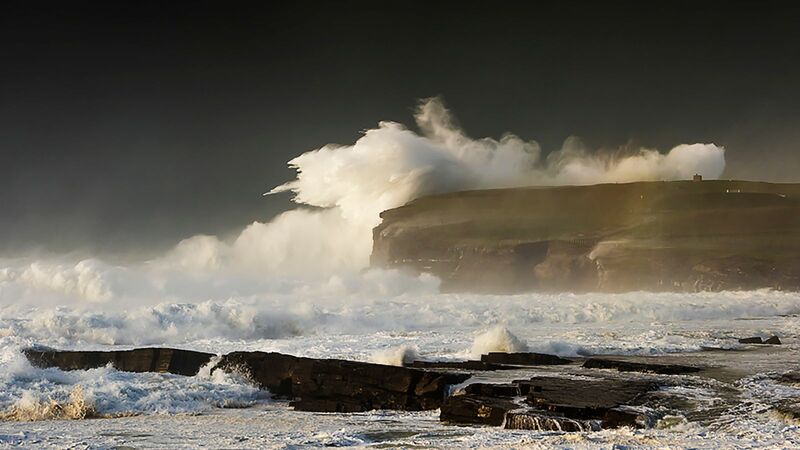 Also located in Ballycastle, Downpatrick Head is a discovery point on the famous Wild Atlantic way driving route. It features a blow-hole, historic church ruins and offers breat taking views of the Atlantic, the belderrig cliffs and the Dun Briste sea stack. Moyne Abbey, Rosserk Abbey, Rathfran Abbey and the monasteries of the moy and all are locaed in close proximity to each other and show case the spectacular quality of christian sites in the area. 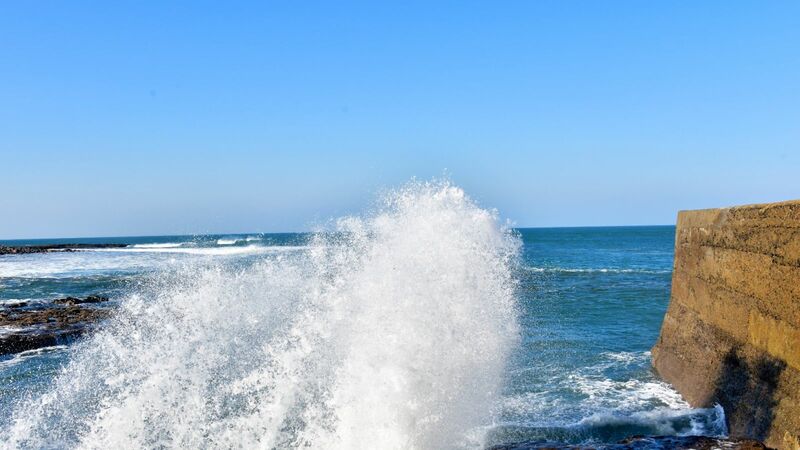 Situated in the historical town of kilala and surrounded by the abbeys on one side and kilcummin pier in neighbouring lacken, this town is a seaside gem. 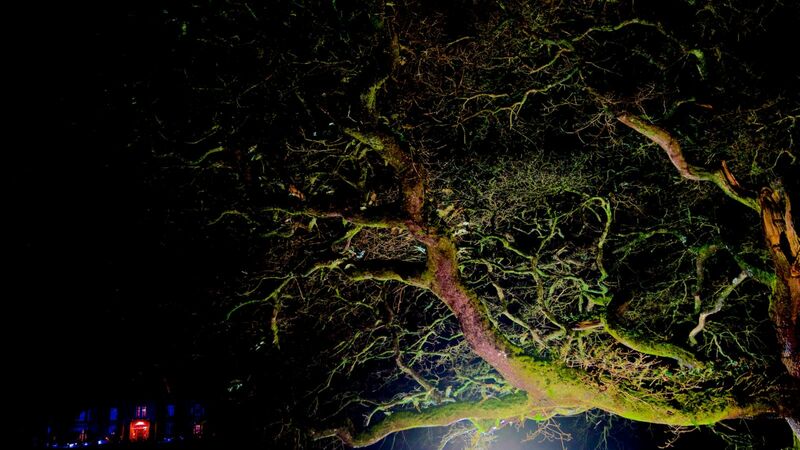 Situated along with the banks of the river moy lies Belleek Woods, a 1,000 acre woodlands which holds the title of one of the largest urban forests in Europe. It is a peaceful haven of up to 6 miles of natural collection and of course Belleek Castle is nestled on the edge of the forest. Belleek Castle is the home of the Marshall Doran Collection and is located in the centre of the woodland. 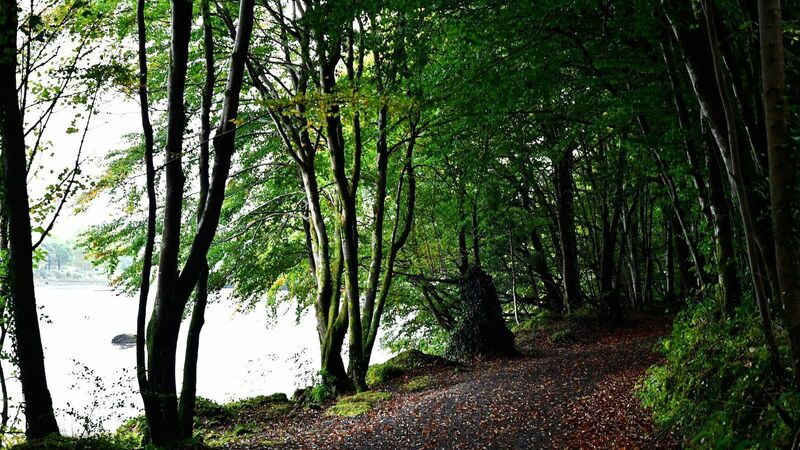 The Belleek Woods, comprising 200 acres of woodland with trees up to 300 years old, there are great walking, running and cycling options along the River Moy. 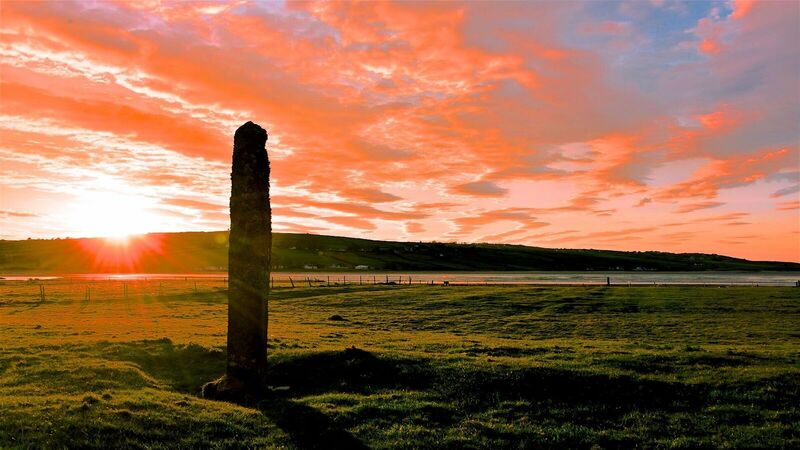 Visit the Famine Wall or the spectacular grave of Francis Arthur Knox-Gore. Belleek is located on the Wild Atlantic Way (WAW) and the Greenway, two great cycling and hiking trails to explore our beautiful coastline. 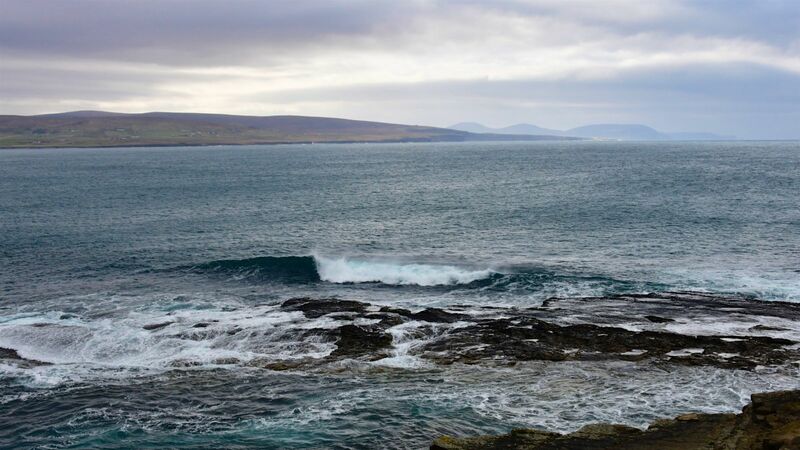 The Wild Atlantic Way the longest defined and signed tourist cycling trail in the world at approximately 2,750 km (1,700 miles) in length with plenty more side routes and loops, and many typical Irish attractions to explore. A real insider's tip! Don't miss out on our Castle Tours, 11am and 2 & 4pm every day. 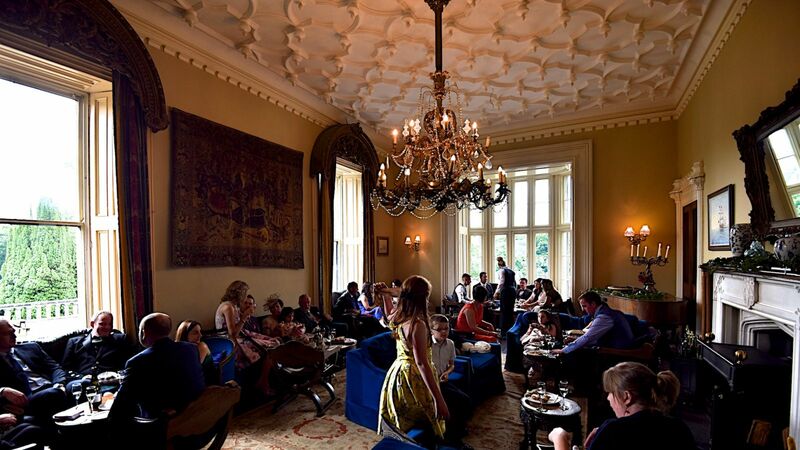 Learn more about the history of Belleek Castle and the exciting life of Marshall Doran. You will see the Armoury, the Fossil Room, Grace O'Malley's Bed as well as the Medieval Banqueting Hall and the Tween Decks. Click here for further information. Due to private events held in the Castle please always phone before arrival as we do not wish to cause any inconvenience should the museum be closed. Booking is recommended and essential for larger parties. Wild Nephin/Ballycroy National Park is one of Ireland’s six National Parks. The Park is 15,000 hectares in size and contains the largest expanse of active Atlantic blanket bog in Ireland and Western Europe. Situated in northwest Mayo, the Park is comprised of mountains, blanket bog, rivers, heathlands and forestry. The habitats of the park are important breeding grounds for several protected species including Peregrine falcon, merlin, golden plover and the red grouse. It is also one of the few remaining sites for the marsh saxifrage in Ireland. The Visitor Centre for the National Park is located in the village of Ballycroy along the N59 road between Mulranny and Bangor Erris, and provides the visitor with panoramic views over the Nephin Beg Mountain Range, Achill Island and Blacksod Bay. 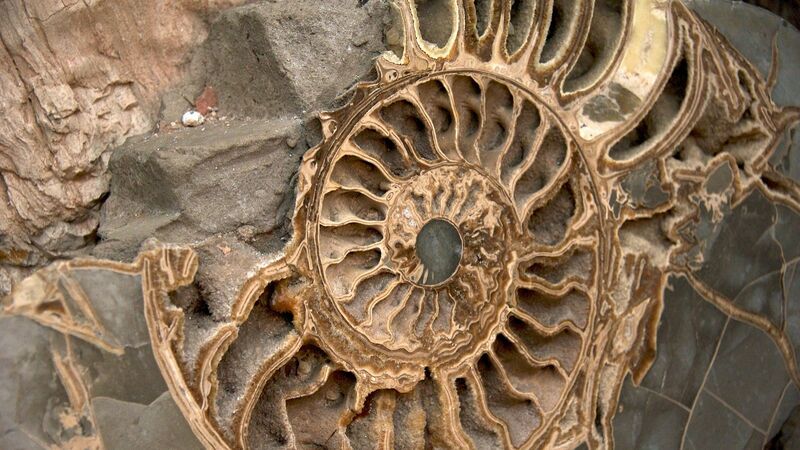 There is a free interactive exhibition explaining the cultural and natural heritage of the bog. Tóchar Dáithí Bán, a multi-access 2km trail provides visitors an opportunity to take a closer look at the bog and take in some of the spectacular views or the surrounding landscape and main body of the Park. Visitors need not be put off by a rainy day as there is also a lovely tearoom at the centre providing scrumptious lunches and delightful cakes, all homemade and sure to whet the appetite. Wild Nephin National Park is also designated as the Mayo International Dark Sky Park and was awarded gold-tier status resulting from the lack of light pollution. This provides visitors with an unrivalled view of the night sky with opportunities for pristine stargazing on a clear night. 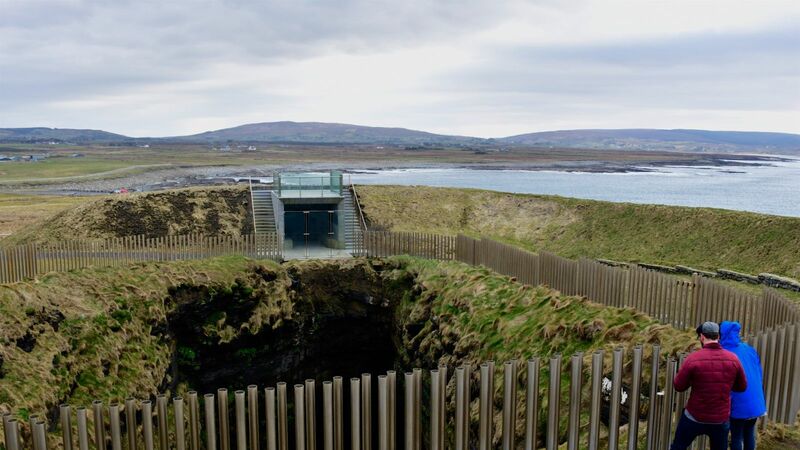 Another access point for visitors interested in exploring the National Park includes the Claggan Mountain Coastal Trail, another gem here in Mayo. The trail is situated along the N59, a ten minute drive south of the Visitor Centre. At the meeting of the sea and bogland, a short stroll along the boardwalk provides chances to potter along the rocky shore or gaze at the night sky. Otters are regularly seen at this location, so we suggest taking along a pair of binoculars as you might be lucky enough to spot them. For longer walks and more rugged terrain, a third access point at Letterkeen entices hill walkers with three looped walks. 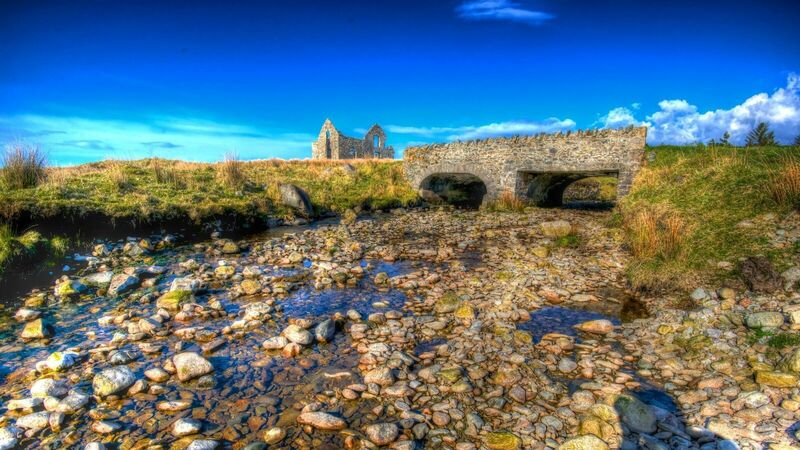 This is also a great location for joining the historical long distance Bangor Trail, a 40km hike through the heart of the National Park. Belleek Castle, Ballina, has a number of premium golf courses right on the door step: 4 links and 8 parkland courses can be reached within an hour's drive. Closest golf courses are Ballina Golf Course - (10min), Championship Links at Enniscrone -(15min), County Sligo/Rosses Point - (1h) or Carne/Belmullet Golf Links - (1h). 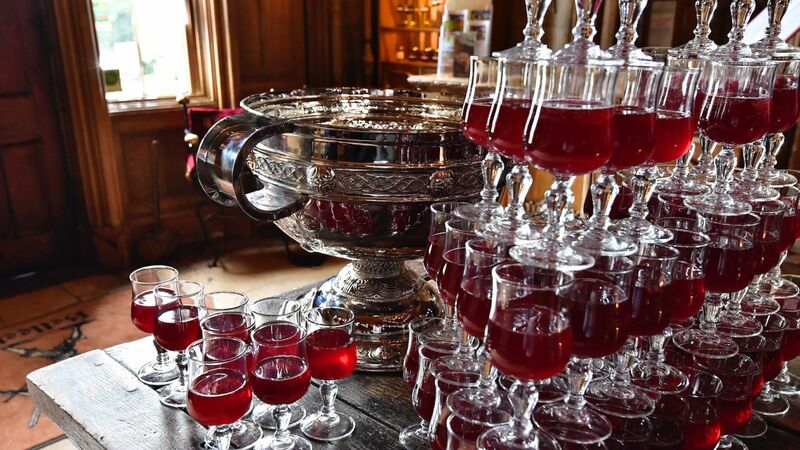 Combining easy access to world class golf courses in Ireland and our attentive hospitaly, Belleek Castle is probably the best place to stay for golf enthusiasts from all over the world! Ballina is known as the “Salmon Capital of Ireland” and the ideal destination for passionate anglers. 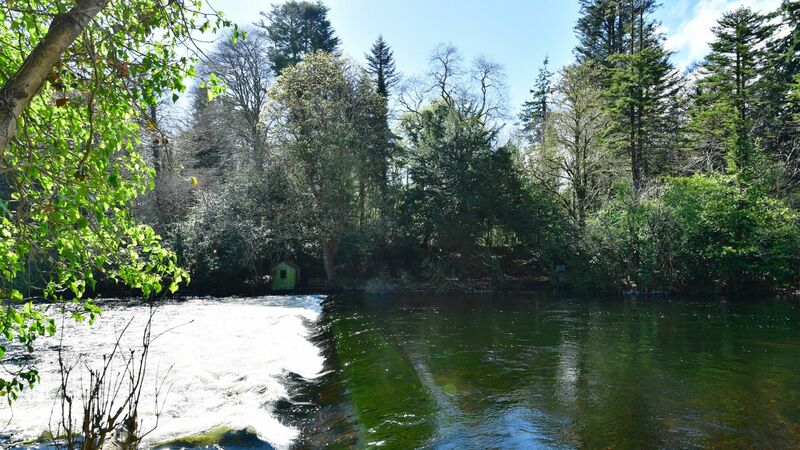 Belleek stands of the bank of the River Moy, only a few minutes away, which is one of the best Salmon rivers in the world. Many tackle shops in town will provide equipment for any requirements, and we are also more than happy to give you advice. Fishing lessons and boat trips are available as well, just ask for assistance.